Europtics has been chosen as one of 35 optical shops worldwide to showcase the new Maui Jim Optical Collection. 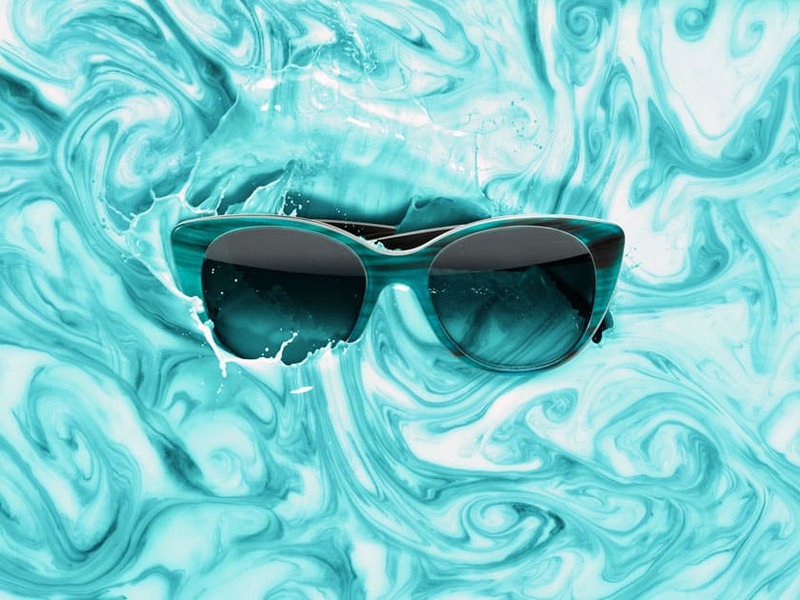 Over the years, Maui Jim has become synonymous for comfort and cutting-edge protection from the sun with some of the finest sunglasses made anywhere. 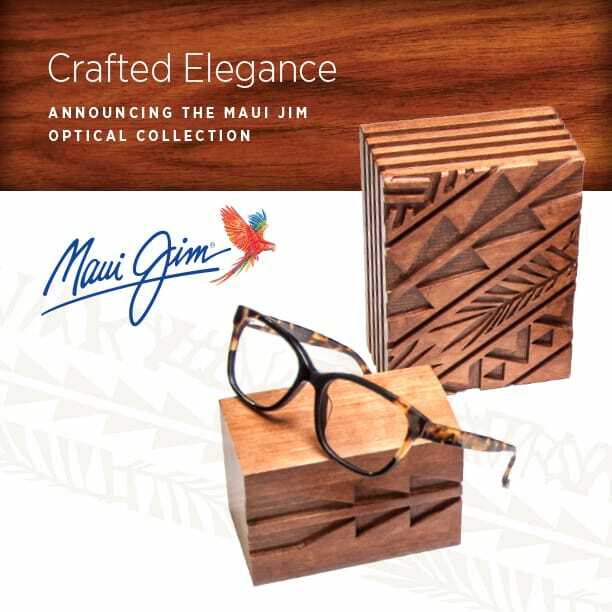 Now Maui Jim has taken those years of expertise and created a new collection of prescription eyeglass frames that are structurally designed to balance aesthetics, fit and integrity in a broad assortment of styles and materials. See them in Denver exclusively at Europtics Cherry Creek North. While we were in New York last month, we were reintroduced to an old friend, Morgenthal Frederics eyewear. We were so taken with the great new looks that we had to be contained from taking the entire line home in our suitcases. Well, our order has arrived in our Cherry Creek North location and we invite you to come down this weekend and take a look at these wonderfully unique styles for yourself. Morgenthal Frederics specializes in creating the most luxurious optical frames in the world by handcrafting them using the finest materials. Utilizing buffalo horn, acetate and titanium, these frames bring together comfort and aesthetics to produce a first-class optical experience for those who wear them. 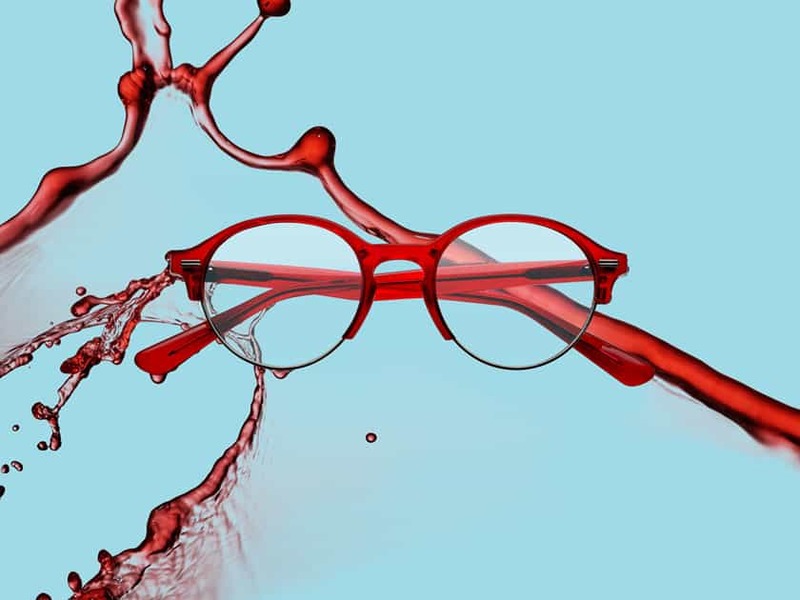 We recently returned Vision Expo East, the optical super show in New York City, with the find of 2016, Sospiri eyewear. 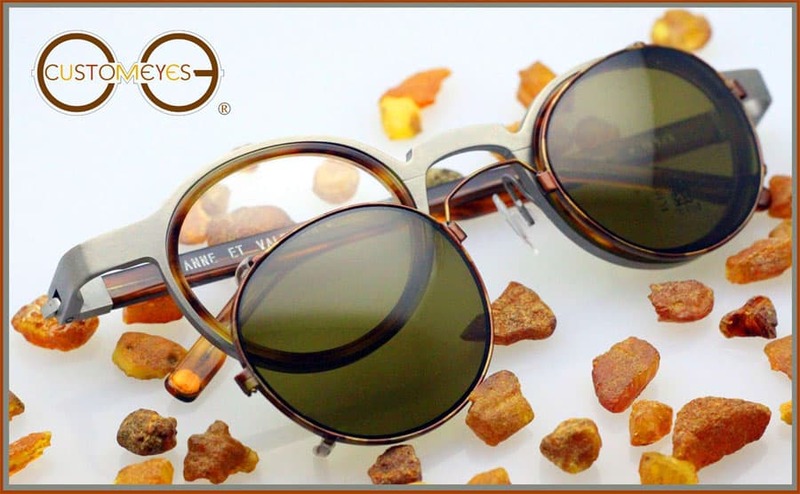 The Sospiri collection represents Ottica Veneta’s signature luxury line of optical and sun wear. Sospiri was inspired as a tribute to the Venetian maestros of old and those craftsmen who follow the same artisanal methods today. 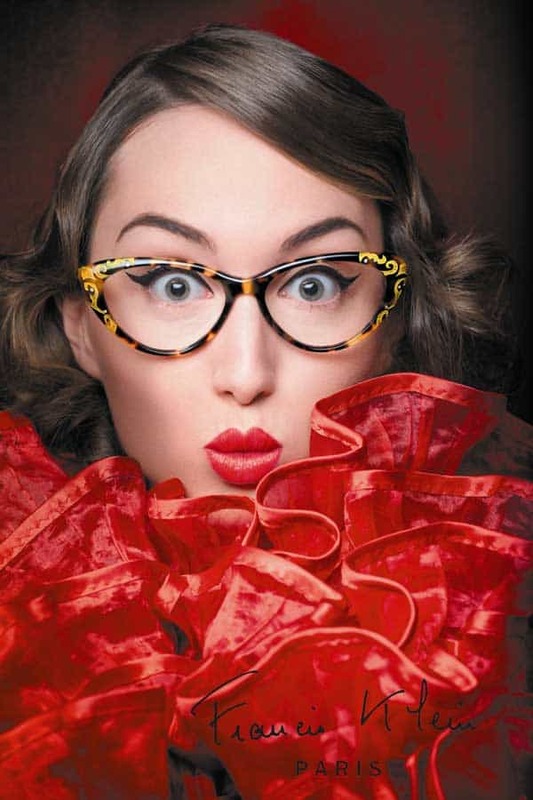 Through a rich intertwining of elegance and innovation, Sospiri frames are defined by their superior use of Austrian crystals, light metals, Italian acetates and unique artistic embellishments. We are in love with this new line and we think you will be too. Stop into our Cherry Creek North location and try a pair of two on for yourself. For over thirty years, Europtics has had a long tradition of bringing Colorado the most fashionable styles in the world and the pinnacle of eyewear quality. 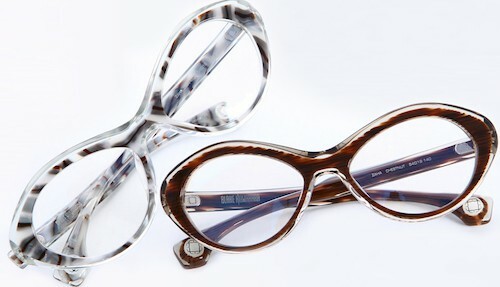 We are proud to announce we’ve added Francis Klein to our collection of world famous eyewear. Francis Klein is recognized worldwide for their progressive styles, unique shapes, special color combinations. 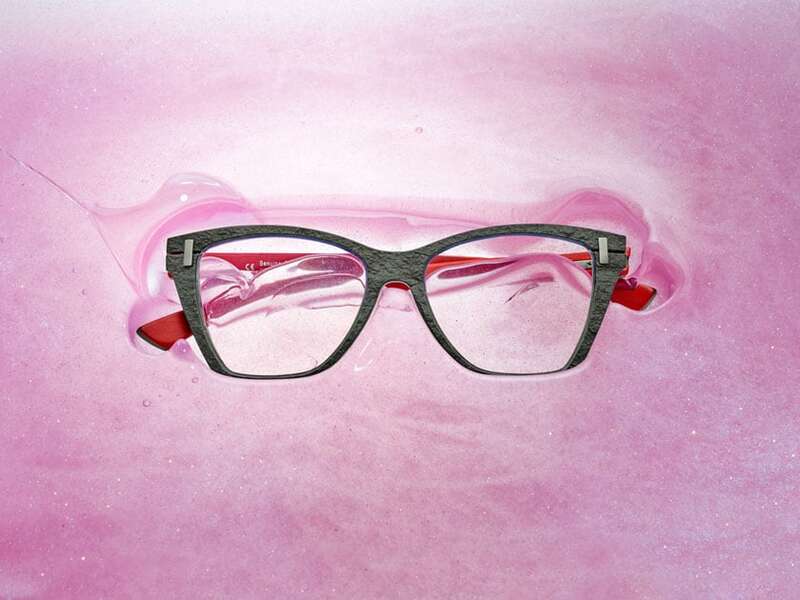 Each and every frames are 100% handmade and decorated in France. 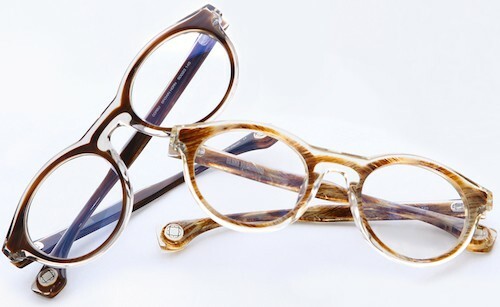 Since they are handmade, no two Francis Klein frame are exactly alike. 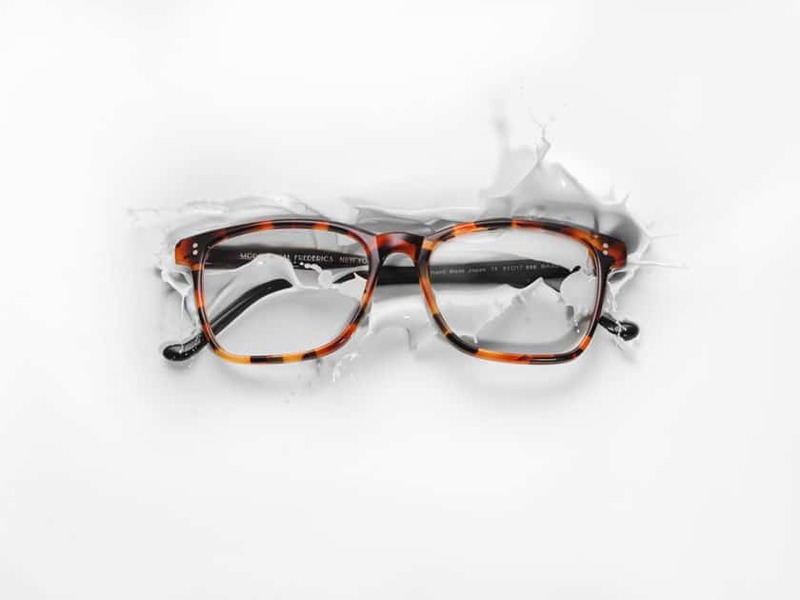 We are excited to bring Francis Klein eyeglasses and sunglasses to our Cherry Creek North location and we think when you see and feel these unique styles for yourself, you will be just as excited to have a pair for yourself.